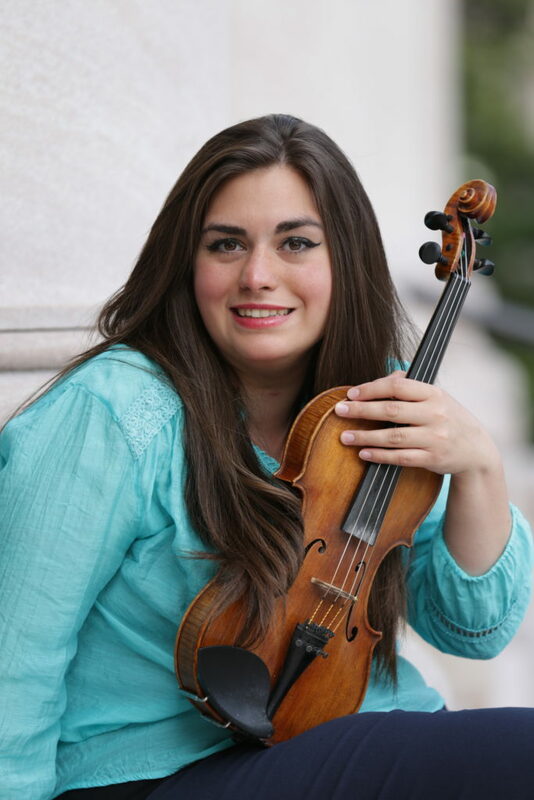 Mariela Shaker fled Syria in 2013 against the nightmarish backdrop of terror and destruction and arrived in the U.S. with her beloved violin a few months later. Through hard work, determination and luck, Shaker was able to obtain a student visa to study music at Monmouth College in Illinois, and subsequently won a full scholarship for graduate study at DePaul University in Chicago. She has become an advocate for peace and tolerance, wielding the power of music through her violin.